Similar homes that sold in bidding wars went $11k above asking price on average, but some went as high as $35k over asking price. Hello, I’m interested in 1 Cityview Lane Unit 701 and would like to take a look around. 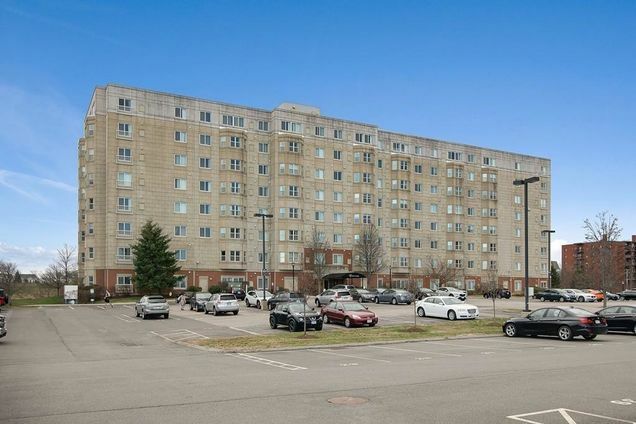 The details on 1 Cityview Lane Unit 701: This condo located in South Quincy, Quincy, MA 02169 is currently for sale for $349,000. 1 Cityview Lane Unit 701 is a 786 square foot condo with 1 bed and 1 bath that has been on Estately for 2 days. 1 Cityview Lane Unit 701 is in the South Quincy neighborhood of Quincy and has a WalkScore® of 30, making it car-dependent. 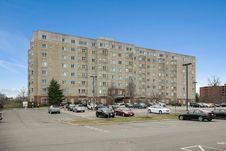 This condo is in the attendance area of Lincoln Hancock Community School, Reay E. Sterling Middle School, and Quincy High School. Listing Courtesy of: MLSPIN and Berkshire Hathaway HomeServices Warren Residential.